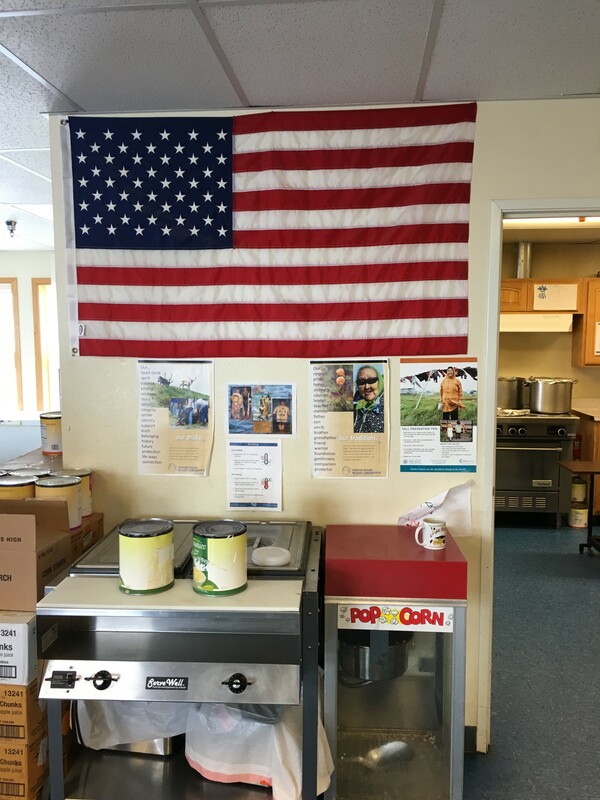 About a year ago, I traveled with my USICH colleague, Lindsay Knotts, and our partners from HUD, to a remote area of Alaska on the Bering Sea to meet with tribal leaders and community members in the village of Savoonga. We were there to discuss the severe housing shortage and overcrowding that they are facing. We flew 100 miles over water out of Nome on a small plane to Saint Lawrence Island. There, I witnessed the most dramatic housing crisis I have ever seen in the U.S., and the clear connections between rural and tribal housing shortages and urban homelessness. What I saw in Savoonga is hard to erase from my mind. In house after house, upwards of 15 to 20 people were living in 700-800 square foot homes (sometimes smaller if rooms were unusable due to disrepair or mold) and many people were sleeping in shifts due to space constraints and to ensure that children could sleep before going to school. Houses were dilapidated and glass completely gone from the windows due to the shifting ground under the building when the snow and ice melts. In several cases, the buildings were completely split open at the seams. Severe housing shortage and overcrowding impacts many villages in Alaska. Savoonga is just one example. The latest housing affordability data from the National Low Income Housing Coalition on Alaska reports that 19% of renter households are extremely low income and 89% of extremely low income renter households are cost burdened (70% are severely cost burdened and paying over half of their income in rent). Housing conditions vary by region but are substantially worse overall among American Indian and Alaska Native households in tribal areas than among all U.S. households, with overcrowding being especially severe. Overcrowding coupled with another physical condition problem was found in 34% of households in tribal areas, compared to 7% of all U.S. households. The percentage of households with at least one “doubled-up” person staying in the household because they have nowhere else to go was 17%, estimated to be up to 84,700 people. Physical deficiencies in plumbing, kitchen, heating, electrical, and maintenance issues were found in 23% of households in tribal areas, compared to 5% of all U.S. households. What I learned that day in Savoonga so clearly highlighted the path that many take from their communities in remote villages to the experience of homelessness in larger cities. It is easy to see why some venture to nearby cities to seek better options when there is a shortage of employment opportunities and suitable housing in villages. Once they arrive, though, they quickly find that rents are extremely high and there are very few available units. Due to the great distance between towns and services, any complication along the way can lead to greater instability in a place that is far away from familiar community supports. The connection is evident in the data that shows the disproportionate impact of homelessness on Native Americans and Alaska Natives. 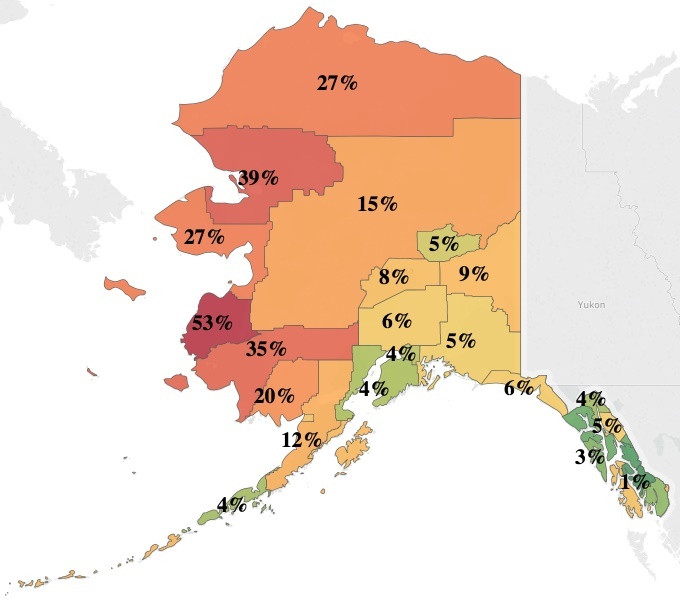 In the Institute for Community Alliances Statewide Data Dashboard, roughly 42% of people who accessed homelessness services (via emergency shelter, transitional housing, rapid rehousing, permanent supportive housing, or street outreach) identified as Alaska Native, while they only represent 15% of the overall population in the state. 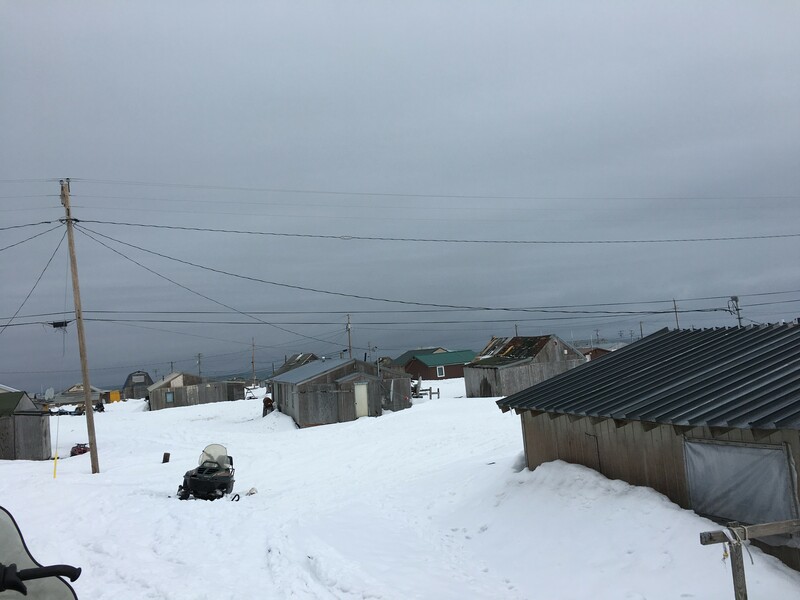 Due to the climate and conditions in the Arctic, you will not find anyone in Savoonga listed as unsheltered on the night of the Point in Time Count of people experiencing homelessness. You will also not find anyone residing in emergency shelter. The nearest shelter only operates in the winter months, is 100 miles away in Nome, and can only be reached by plane. When we stood on the shore that May evening in Nome, the shelter had recently closed for the season and it was well below freezing, and with the wind blowing, it was the coldest I have ever been in my life. So while the unsheltered homelessness data for this region does not capture the level of housing crisis and overcrowding that I saw on the ground, the dire need for affordable housing is clear. In places like Alaska, affordable, suitable housing is how we will end homelessness.